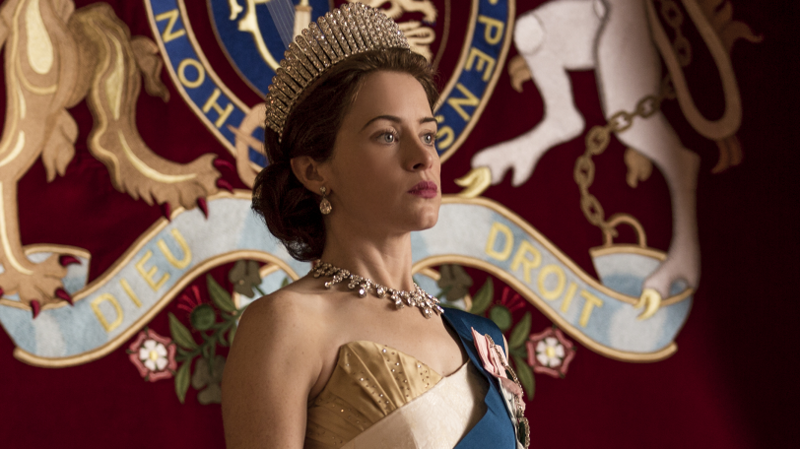 Peter Morgan, creator of the Netflix series The Crown, has an unusual take on Britain's royals. He says, "Let's just stop thinking about them as a royal family for just a second and think about them as just a regular family." Like any family, Morgan says, the House of Windsor has its share of shame, regret and "misdemeanors of the past;" and, of course, "no family is complete without an embarrassing uncle." In the case of the Windsors, the uncle in question was King Edward VIII, who abdicated the throne 1936, paving the way for Elizabeth to become queen in 1952. 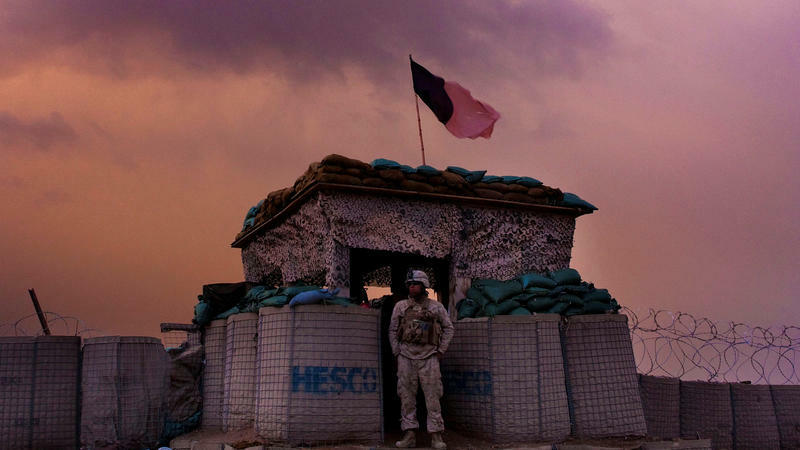 Tales from the American West are marked by heroism, romance and plenty of cruelty. 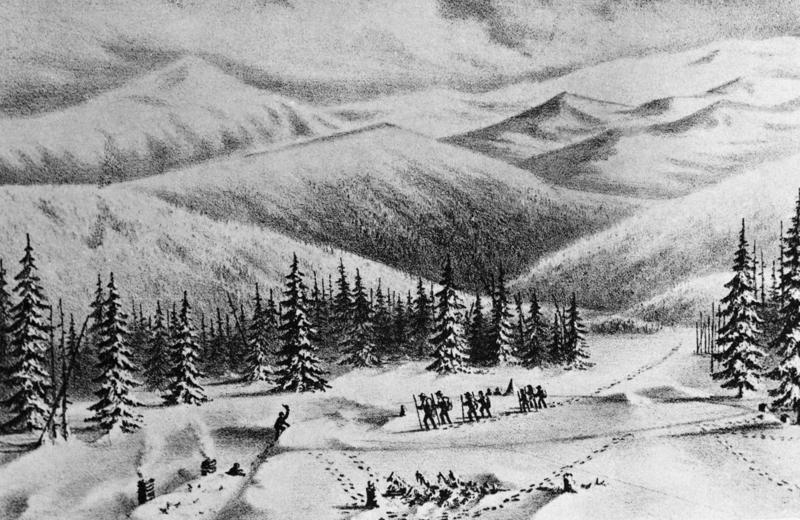 Among those stories, the saga of the Donner Party stands alone — a band of pioneers set out in covered wagons for California, and eventually, stranded, snowbound and starving, resorted to cannibalism.